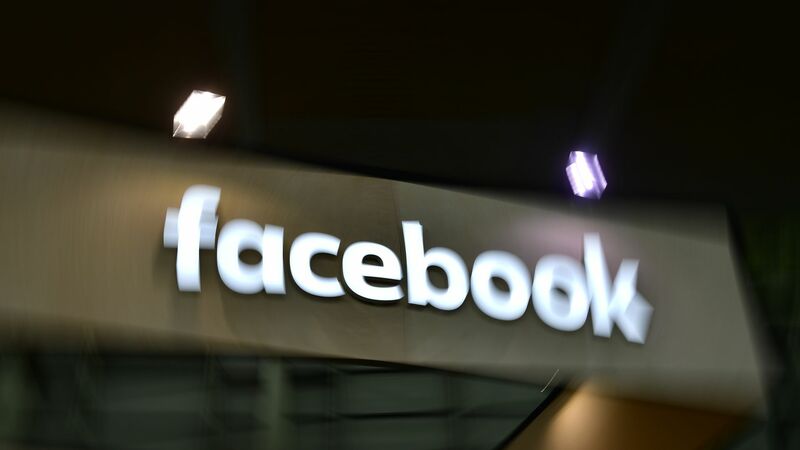 Elliott Schrage, Facebook’s longtime head of policy and communications, is stepping down after 10 years in the role — and after a series of high-profile public relations controversies. Why it matters: It's the latest organizational shakeup at Facebook, which continues to be beset by negative news after the Cambridge Analytica scandal. Schrage, a close confidant of Mark Zuckerberg and Sheryl Sandberg, had been mulling the departure for some time, according to Recode, and will stay on to find his replacement. In a statement, Schrage said leading policy and communications for a "hyper-growth" technology company is "intense and leaves little room for much else." He'll continue to work with Zuckerberg and Sandberg on special projects, Facebook said. Recode was the first to report the departure, which Axios has confirmed. Why he matters: Schrage, a Google alum and influential executive in the company, was the architect behind much of Facebook's response to the Cambridge Analytica controversy, including Zuckerberg's congressional testimony and apology tour. He was also behind the "Hard Questions" blog that Facebook launched after coming to terms with how Russian actors used the platform to influence the 2016 presidential election. And, Recode says, he's been pushing the company to be more transparent about it's data collection practices. PR changes: His team was recently restructured, with VP of communications Caryn Marooney running product communications, while newcomer Rachel Whetstone (and longtime Google corporate communications chief and former Uber communications head) is taking over corporate communications. Separately: Twitter's head of communications Kristin Binns also announced her departure from the company.